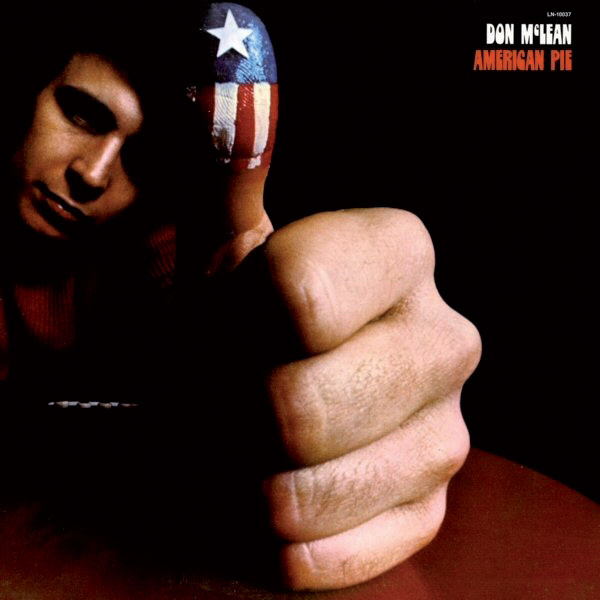 The story of Don McLean's 'American Pie' goes from cryptic beginnings to massive chart success, and an eventual position as a perennial US radio favourite. If ever a song's lyrics have been interpreted, reinterpreted and misinterpreted, it is those to Don McLean's 'American Pie'. This eight and a half minute, folk-rock epic, split over two sides of a single and leading off McLean's eponymous second album, has been a three-million-play US radio staple and the subject of ongoing speculation ever since its initial release in November 1971, which saw it reach number two in the UK and become the longest recording to ever top the Billboard Hot 100. This last line actually refers to Tuesday, 3rd February, 1959, when Holly, singer‑songwriter Ritchie Valens and DJ/singer-songwriter JP 'The Big Bopper' Richardson were killed in a plane crash near Clear Lake, Iowa, during a three‑week concert tour of the Midwest. Essentially, in addition to the ditty being McLean's cathartic means of paying tribute to his late, lamented hero, it also provides a potted, allegorical history of rock music through to the end of the 1960s, while ruminating on Western pop culture's loss of hope and innocence during the second half of that turbulent decade. Musicologists, reviewers and radio and TV pundits have dedicated countless column inches and hours of air time to debating the metaphors and identities of the song's colourful cast of characters. And while this discourse continues — in line with McLean's implied intention — there is a general (if not always unanimous) agreement about much of the symbolism. 'American Pie' producer Ed Freeman in the early 1970s. 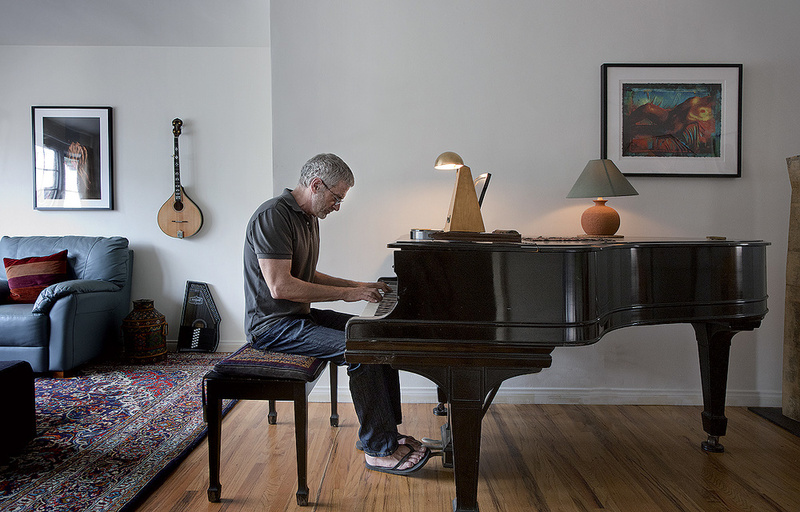 The song itself, as well as the associated album, was produced by Ed Freeman, who, growing up in Boston, learned to play the violin, classical guitar, folk guitar and renaissance lute, before becoming a performer on the local folk scene. 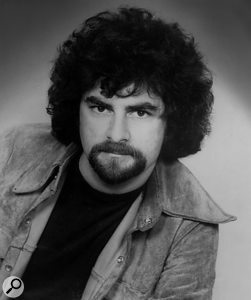 Nevertheless, disenchanted with performing, as soon as he recorded in a studio he knew that he'd prefer to work behind the glass rather than in front of it, and when encountering Tom Rush at a party, he persuaded the folk and blues singer-songwriter to let him produce Rush's self-titled 1970 album for CBS. Tapestry, McLean's 1970 debut album featuring his compositions 'And I Love You So' and 'Castles In The Air', had been produced by Jerry Corbitt, guitarist with folk-rock outfit the Youngbloods. However, impressed by Tom Rush, McLean asked Freeman to helm the follow-up. 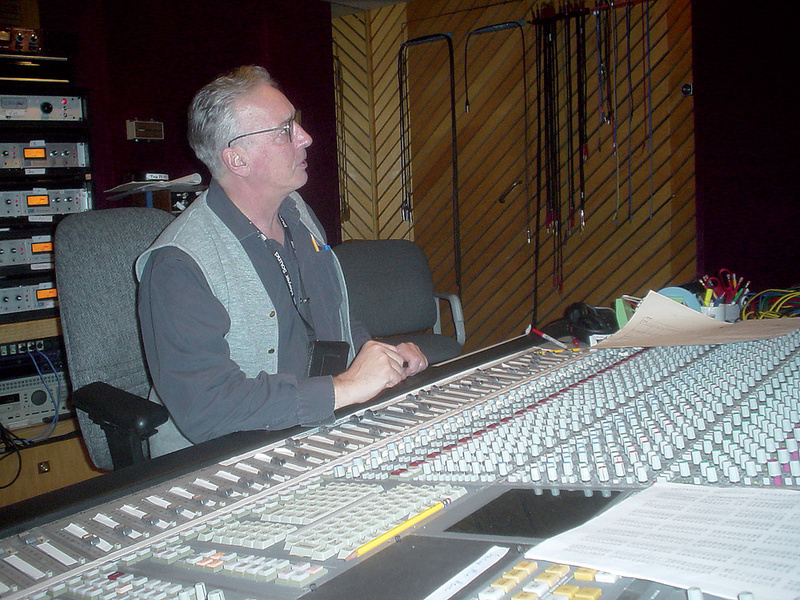 Engineer Tom Flye working on the boxed set All Good Things: Jerry Garcia Studio Sessions in 2003.Photo: Dave GansNot that Don McLean had been concerned with any of this when writing the song. For years, the Tin & Lint bar in Saratoga Springs, New York, has laid claim to 'American Pie' initially being penned there, and it even has a plaque commemorating this historic event above the table where McLean was supposedly boozing and scribbling phrases like "Drove my Chevy to the levee” on paper napkins during the course of a summer night in 1970. Several people insist they were there and that, after the composer drunkenly left his lyrical notes behind, a student gathered them up and returned them to him. In a number of interviews, Don McLean has categorically denied this and repeated that he wrote the song not in Saratoga Springs, but in Cold Spring, New York, and Philadelphia, Pennsylvania, before performing it for the first time at the latter city's Temple University, where he was opening for singer-songwriter Laura Nyro. After his introduction to Don McLean performing 'American Pie', Ed Freeman helped to assemble the core rhythm section that would record it — David Spinozza on electric guitar, Paul Griffin on piano, Bob Rothstein on bass, Roy Markowitz on drums — and set about arranging the track. "I rented a rehearsal studio, put Don in there with Roy and Bob — who went on to play with Bob Dylan and is now named Rob Stoner — and we rehearsed the song for two weeks before we actually cut it,” Freeman says. "Don was very uncomfortable with the idea. He wanted to cut it with just the acoustic guitar. On the one hand, he liked the Tom Rush album, which was very produced, but on the other hand he didn't want his own album to be at all produced, so we had some differences of opinion there. 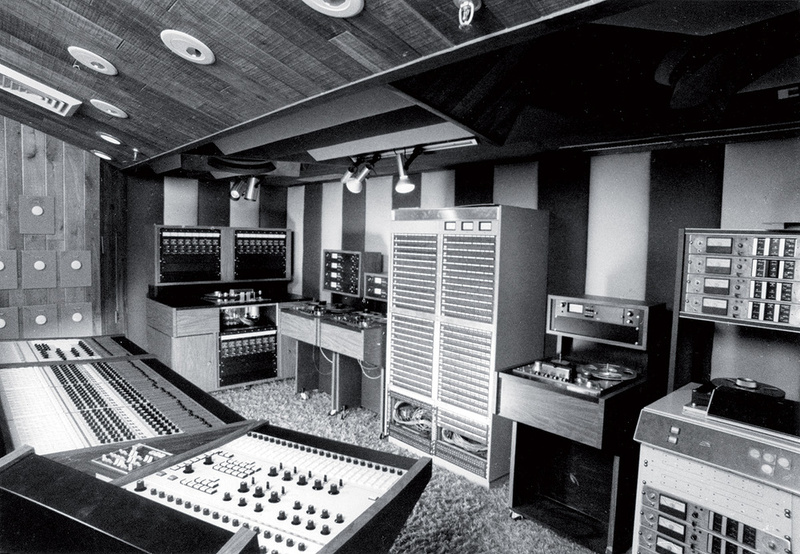 The 'American Pie' session took place on 26th May, 1971, inside Studio A at New York's Record Plant, and sitting at the 32-input Spectra Sonics console was engineer Tom Flye. Born in Cincinnati, raised in Chicago and originally a musician who progressed from playing keyboards to drums in a variety of groups that were still known as pop combos during the late '50s, Flye gained his first mono studio experience in the Windy City, before relocating to New York in about 1964. 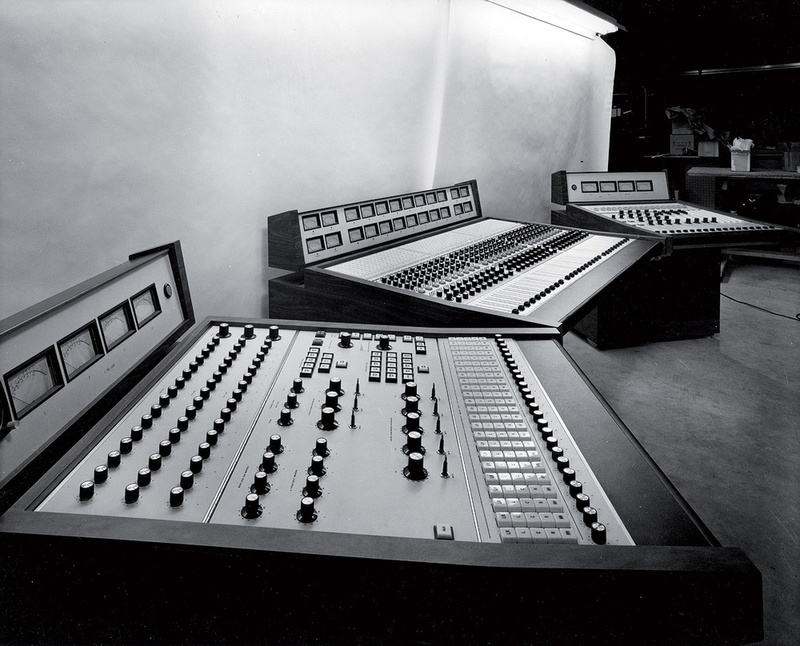 There, as a drummer with a band called Lothar & the Hand People, he hooked up with film-maker and record producer Robert Margouleff and helped build Centaur Sound, a four-track loft studio that boasted one of the first Moog synthesizers. A Lothar album project at the Record Plant on West 44th Street, as well as session work there, resulted in Flye being offered a full-time job by owners Chris Stone and Gary Kellgren, and it was after engineering records by the Impressions and Curtis Mayfield, as well as assisting on the Woodstock soundtrack album, that Ed Freeman asked him to work on the American Pie project. 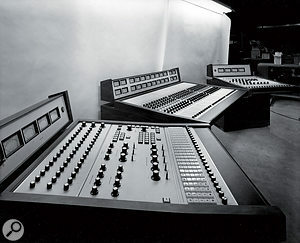 "The Spectra Sonics board had a separate monitor system, so you could record on one side and play back on the other,” says Flye, while recalling that the Studio A control room also housed a 16-track Ampex MM1000 tape machine and Tannoy monitors, in addition to one-inch Scullys with 12-track heads. "The Studio A live area was the biggest of the two rooms we had, measuring maybe 40 x 60 feet with a 25-foot ceiling, and it was oddly shaped because it was a Tom Hidley design, acoustically treated with hard/soft traps and a drum booth that was basically a platform with some gobos around it. A school bell was positioned under that platform. Nobody could hear the talkback, so if the producer wanted the musicians to stop, he'd ring the school bell. "At the most, I only had three tracks for the drums, so on the kick I might have used an EV 666 and there would have been a pencil mic on the snare. Back then we had [Neumann] KM84s, which are OK for the snare but will break up if the guy plays really loud, which is why I later switched to [AKG] 452s. In those days, we also had a lot of [Neumann] U87s, so I almost always used a couple of them as overhead tom mics, while arranging them to make sure there was an adequate amount of cymbals. While the bass guitar was recorded with a DI, a U87 was used for David Spinozza's electric guitar, and two more on the piano. "Don's vocal was put together from 24 different tracks that we had to bounce together,” adds Ed Freeman. "He is an excellent, very, very talented singer, but someone had apparently made fun of him because he sang things with the exact same vocal inflections every time. So he decided to be more improvisational, and my estimation was that his improvisations just didn't work and were muddling up the song. In my head, I knew what it was supposed to sound like — I don't now remember how I arrived at that, but when I kept asking him to sing it in a certain way, he wouldn't do it. He wanted to play with it every time, inserting slides, melismas and other things that, to my mind, didn't fit. So we ended up recording him 24 times on 16-track tape and took different parts from different takes until I got every word the way I wanted it, without all the play, and I don't think Don appreciated that very much. So much for the idea of meticulously rehearsing the song so that it could be recorded quickly. "Tom is a total genius and also the most patient man I have ever met in my entire life,” continues Freeman. "Nothing will fluster him. I wasn't an easy person to work with, Don wasn't an easy person to work with, so working with the two of us together must have been like watching two wasps go at each other. Yet he was totally unflappable. He was endlessly, endlessly patient, and his personality was so perfect for the position, sitting there between these two monster egos — the producer and the artist. He was like the glue that held the whole thing together. 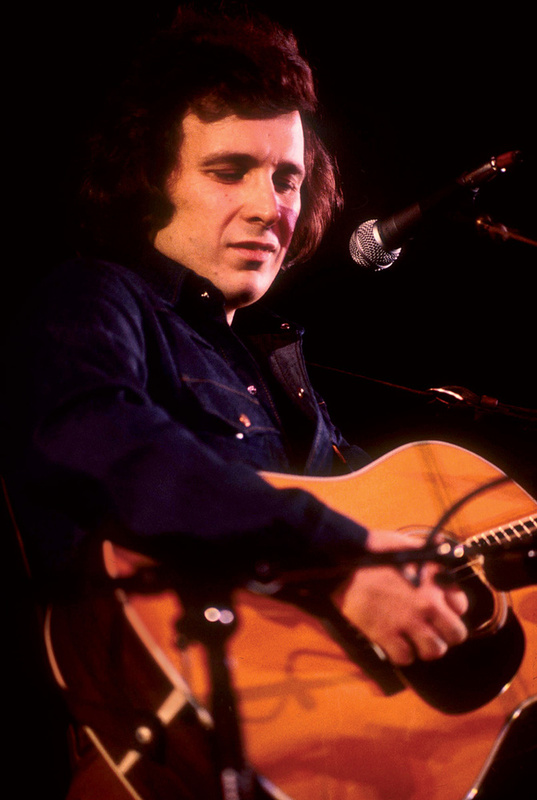 For the song's final, campfire-type chorus, Don McLean was joined on vocals by what was credited on the album sleeve as the West Forty Fourth Street Rhythm and Noise Choir, an overdubbed ensemble comprising several of his personal and professional friends. Not least since these days Ed Freeman's full-time career is as a highly successful photographer who has published two books of his widely printed, collected and exhibited work. The running times were 4:11 for Part One and 4:31 for Part Two. The American Pie album, recorded and mixed during May and June of 1971, topped the Billboard 200 from 22nd January through 10th March of the following year. It is Don McLean's crowning achievement. For all the plaudits that 'American Pie' has earned down the years, Tom Flye maintains that his favourite track on the album is 'Vincent', Don McLean's tender, heartfelt paean to troubled Dutch painter Van Gogh. Focusing on the man's talent, what he tried to convey via his art, and the lack of recognition that resulted in mental anguish and his self-inflicted death, McLean wrote the song after reading a Van Gogh biography, and it subsequently topped the UK charts. Not that the arrangement we hear on the record, with the strings appearing during the track's final verse, is the one that Freeman originally intended. While we're unable to hear how the track would have sounded with strings throughout, it has to be said that the manner in which they delicately appear while McLean sings about "the ragged men in ragged clothes, the silver thorn of bloody rose,” adds an extra, atmospheric dimension that augments the singer-composer's conviction.